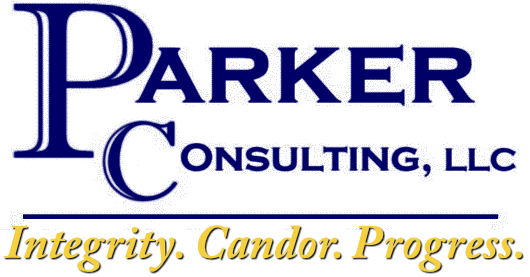 What can Parker Consulting do for you? Parker Consulting is committed to increasing the availability and effectiveness of human services on the Eastern Shore. This is accomplished through creating, optimizing, and expanding programs that provide direct consumer service such as private or government agencies. With 20 years experience in human services, Parker Consulting has a global view of the system that allows for innovative thinking and logical solutions. Human Resources Auditing reviews your HR practices and points out areas for improvement. Human Services is a personally taxing field, but employee turnover can cost a company an additional 40% per event. Parker Consulting can assist with retention strategies, organizational management structure, reduction of employment liability through standard practices as well as develop and deliver professional development trainings. Your employees are your most valuable asset. Where are you going and what are you providing? Did you get there intentionally or did you look up and wonder what happened? Strategic Planning is the intentional guiding of what your program will do and who it will serve based on market analysis rather than guessing. Parker Consulting can guide your company through the process of strategic planning as well as implementation. Human Services is an area with an ever growing need for new services, but Program Development is time consuming and often overlooked with a “figure it out as we go” mentality. Parker Consulting is your solution. Much like Strategic Planning is the “what”, Program Development is the “how”. Allow us to create a roadmap with structure, policy writing, forms, grant writing, compliance, staffing recommendations and partnership building ideas. The devil is often in the details, but Parker Consulting can Develop your Program and leave you with a concrete product to be referenced, adapted, marketed or expanded. 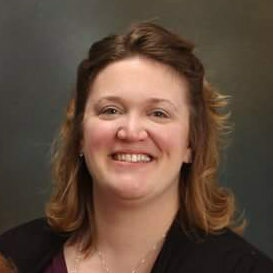 Parker Consulting facilitates education and training on the Eastern Shore. Recurring classes on Anger Management, Job Readiness Skills and Basic Money Management are available three times a year. Go to the Education tab to register. Future classes may include, Moral Reconation Therapy and Parenting Skills as requested. Professional Development seminars are available in a variety of topics. Register or contact us to request a specific topic for your group.